Since 1994, Key Club has been Trick-or-Treating for UNICEF and over the years has raised nearly US$5 million for iodine deficiency programs worldwide and HIV and AIDS programs in Kenya and Swaziland. Now it’s helping The Eliminate Project. For decades, Key Club has partnered with the March of Dimes to give every baby a healthy start. Key Club members raise thousands of dollars annually through various programs, including collecting change, holding dances and taking part in March of Dimes’ signature event, March for Babies. See how your club can support the March of Dimes. 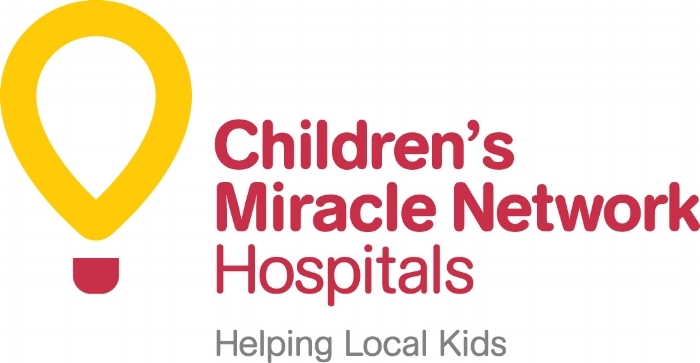 Key Club participates with Children’s Miracle Network Hospitals by sponsoring fundraising events. Key Club members also participate in service projects at their local children’s hospital. Find out how you and your club can help CMNH. The Thirst Project, Key Club's newest preferred charity, focuses on raising awareness for the global water crisis and educating students across the country on ways they can help. Key Club members participate by raising money to fund clean water projects, specifically through a fundraiser called Thirsty 30. Find out more about this fundraiser and see how your club can help.